Global Security Glazing offers a range of laminated glass products designed for prolonged physical attack and burglary resistance. Secur-Tem® and Secur-Lite X® are high performance institutional glazing products utilizing Chem-Tem® chemically strengthened glass or heat strenghtened glass and PVB for prolonged physical attack resistance. 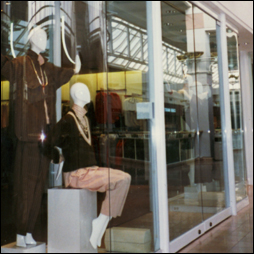 Secur-Lite® annealed glass laminates are designed to prevent “smash and grab” burglary at retail establishments and meet UL 972 test standards. These products do not provide bullet resistance. Our Single Responsibility program covers all of our products.